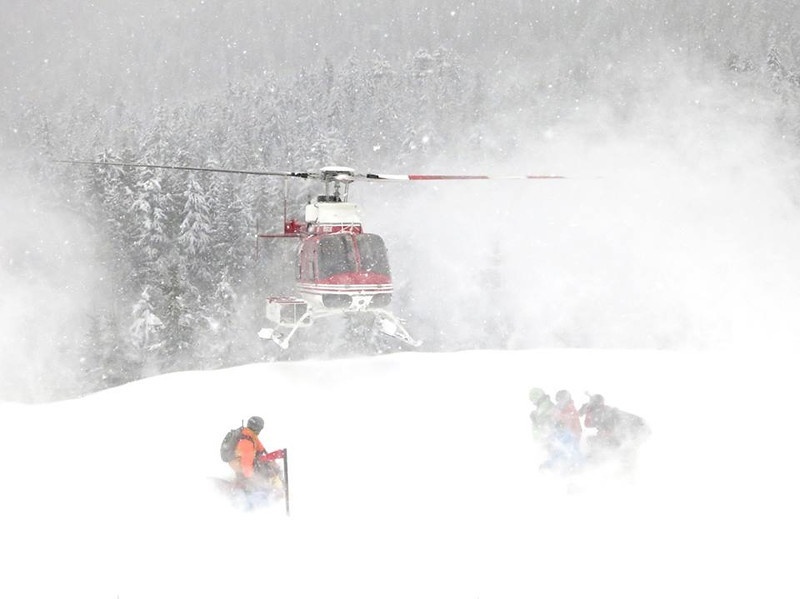 Revelstoke (BC), Canada – A 52-year-old Austrian national died after being struck by an avalanche on Monday afternoon while skiing with Canadian Mountain Holidays, an area heli-skiing company. RCMP officers, who declined to name victim, indicate that the victim was the third skier to descend the slope when he was enveloped by the avalanche in the Goldstream area about 100 kilometers north of Revelstoke. 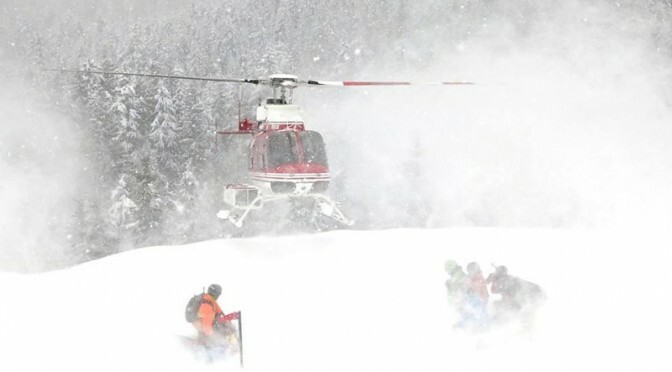 “Current information is that a group of five skiers were accompanied by a guide and were negotiating down the mountain in intervals,” Revelstoke RCMP commander staff Sgt. Kurt Grabinsky said in a news release. The victim was located in full cardiac arrest, and as guides performed CPR he was transported by helicopter to Revelstoke Airport and then by ground to Queen Victoria Hospital in Revelstoke, where he was pronounced dead. Two other victims were partially buried and able to self-extricate from the debris. 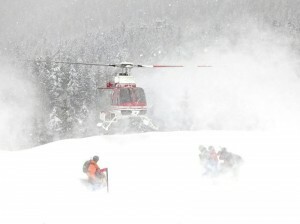 Avalanche Canada had rated the avalanche risk as “considerable” at the time of the incident.